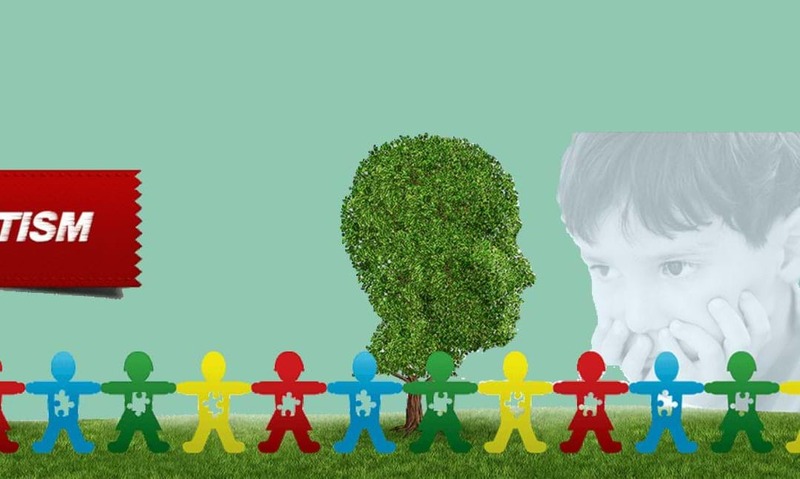 Autism spectrum disorder (ASD) is a neurological and developmental disorder that starts in early childhood and lasts throughout a person’s life. ASD affects the ability of the person to learn, communicate, act and interact with others. Presented By Dr Sachin Kadam, PhD(Stem Cell Biology) Post-Doct, The John Hopkins University, USA. Dr Sachin is one of the most prominent personality in Stem Cell biology and Regenerative therapy. He also has specialization in stem cell therapy from India’s premier institute National Center for Cell Sciences. All our webinars are recorded, so if you missed the live action, you can still catch up on all the information at a time convenient to you! To view recordings of some previous webinars, please click on the relevant link below. We look forward to you joining us throughout the year!